Situated on the top of the cliff, southwest in the municipality of Sant Josep de sa Talaia, the hilltop village Es Cubells, by right, is one of the most beautiful on the island. You will enjoy walking its winding mountain paths, passing old white fincas (farmhouses), traditional terraces, ancient carob and olive trees. 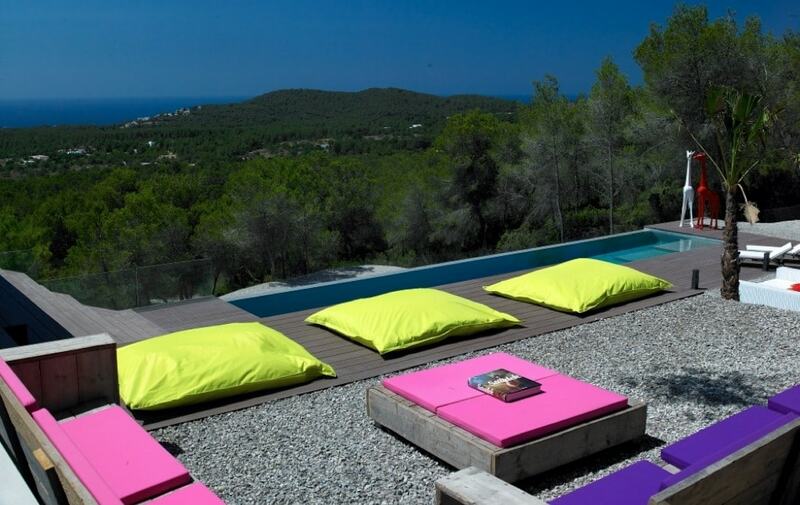 Es Cubells property forms wonderful scenery that is so emblematic of Ibiza. In this tiny settlement, almost all of the less than one thousand inhabitants are sprinkled around the countryside. The quiet residential area with charming properties, located in the hills of Es Cubells, enjoys panoramic views out to the sparkling turquoise sea and Formentera. 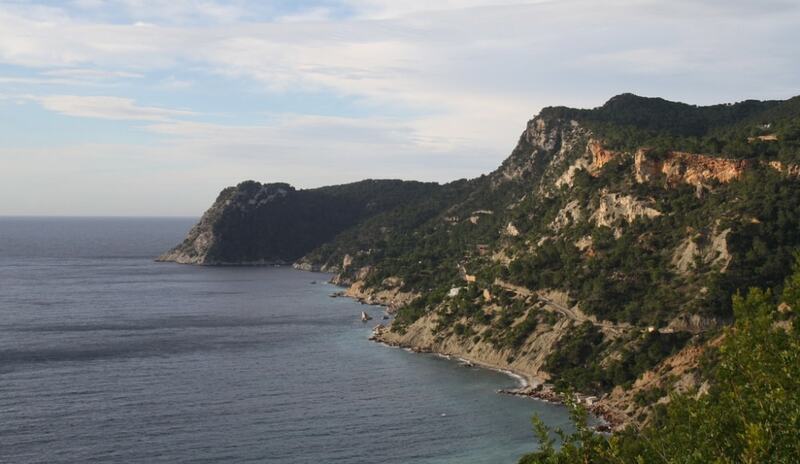 Spectacular views of the Mediterranean add a premium value on the majority of houses on Es Cubells property market. Therefore, the average price for a house in the area is Average price per sqm. in Es Cubells €10,815 1% properties#: 59 last change on: 23 Apr 2019 €10,815 per square meter, while for an apartment you can expect Average price per sqm. in Es Cubells €6,829 0% properties#: 1 last change on: 23 Apr 2019 €6,829 per square meter. Investment opportunities have a current average of Average price per sqm. in Es Cubells €9,375 0% properties#: 4 last change on: 23 Apr 2019 €9,375 . 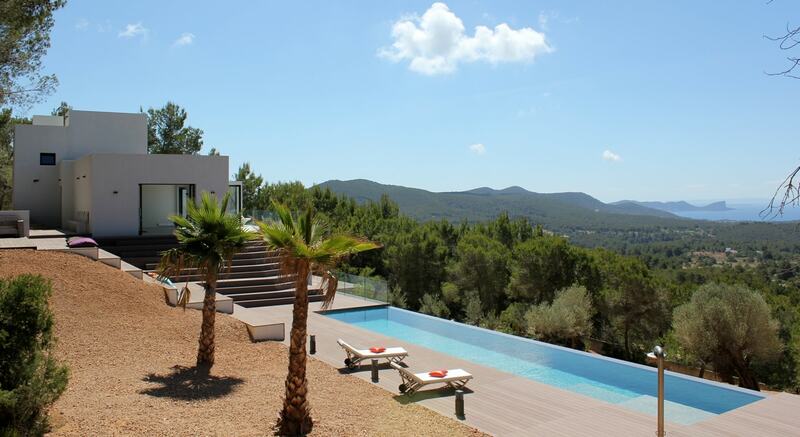 The most active agencies are Luxury Villas Ibiza, Ibiza One and Lucas Fox with the highest number of active listings on Es Cubells property market. For many, Es Cubells is a very appealing destination, mostly because of this authentic location and little touristic activity. Here, it seems as if the time does not pass. Ignoring the hustle and bustle during summertime, it is one the few spots in which the beauty and peace of the old countryside still stays. It is perfect if you look for a quietness that the other parts of the island can’t offer during the peak summer season. The surroundings of Es Cubells with its scenery of the rugged coastline are magnificent. With this, the location boasts proximity to the ones of the best beaches. The nearest that you find is Es Cubells beach, right below the church. It is notable for its tranquillity and the few fishermen huts gathered in the west end of the beach. Situated at the foot of the cliffs, the beach is made up of three little coves separated by formations of rocks. The crystal clear waters encourage to bath in and the rocky sea bottom hides countless corners to explore, perfect for those, fond of diving. 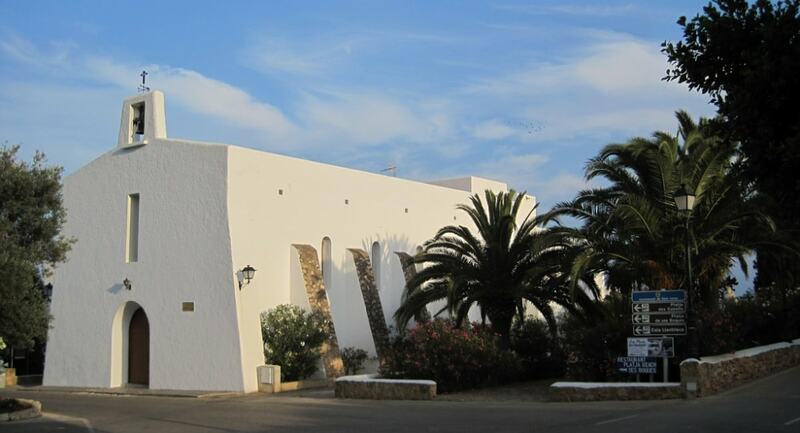 Following the road you will reach Ses Boques beach with a small restaurant, serving typical Mediterranean dishes. Also, there is Cala Llentrisca, a specific beach cove with a little dock and several fishermen chalets, a perfect spot to relax. In the village itself, there are just a couple of streets and very few buildings. Nevertheless, the key street and village plaza, presided over by the white-walled church, are beautifully decorated with trees, vivid flowers and plants, and alluring street lamps. The eighteenth-century church is the most standing out in the area. It is one of the newest and the one that maintains its traditional aesthetic charm on the island. This makes it a very likable place for celebrating wedding among people from the mainland. The church is dedicated to Mare de Déu del Carme, saint patron of the sailors, whose festivity is celebrated with the traditional procession by the sea on July 16. Also interesting is the annual Es Cubells fiesta, celebrating their patron saint. It is hosted in the village each October, with a Flower Power Party, bike rides, table tennis competitions and several other activities, plus a local handicrafts market. In the area, you will find just two restaurants. However, here you will enjoy not only good local food but also the scenery. For example, Bar-Restaurant Ses Boques is a hidden gem tucked away under the shade of massive pine trees that boasts a cosy atmosphere and a nice view right at the stony beach. Down the hill from the church, there is also a great family-run restaurant Los Pinos, offering fantastic paella, seafood, and meat dishes. This way, Es Cubells is ideal for those second home buyers, who wish to be surrounded by nature of the traditional Ibicean beauty and enjoy unique beaches.